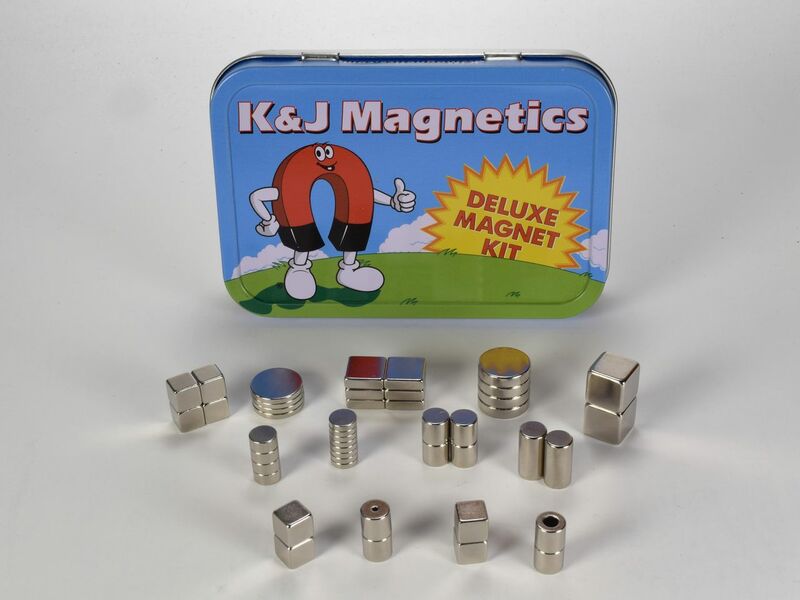 This tin of magnets is a fantastic assortment of some of our most popular magnets, neatly nestled inside a beautifully designed metal case. 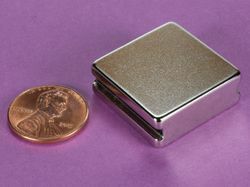 It fits nicely into a shirt pocket, briefcase or desk drawer and makes a prefect gift for any magnet enthusiast. 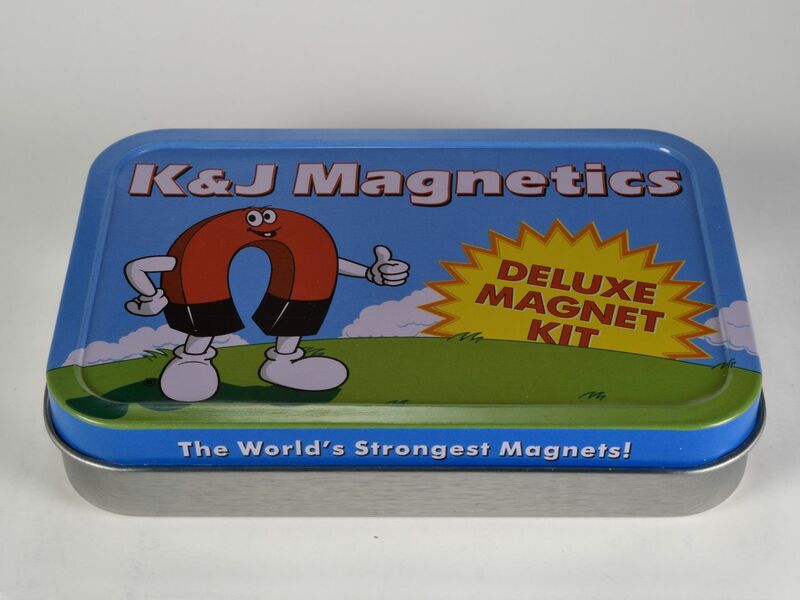 Grab yours today, exclusively at K&J Magnetics! *Be sure to click on the "Video" tab above for a closer look at this great assortment of magnets. 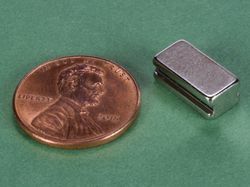 Perfect for experimenting or prototyping when unsure about what size magnet you need!